Things have started to get quite . . . peculiar . . . Joined by Miss Peregrine, Emma and their peculiar friends, life has become carefree. They spend days at the beach, and take part in 'normalling' lessons. But it's not meant to last. The discovery of Jacob's grandfather's subterranean bunker leads to clues about his double-life as a peculiar operative. Jacob begins to learn more about the dangerous legacy he's inherited, and the truths that were part of him long before he walked into Miss Peregrine's time loop. Now, the stakes are higher than ever as Jacob and his friends are thrust into the untamed landscape of American peculiardom - a world that none of them understand. 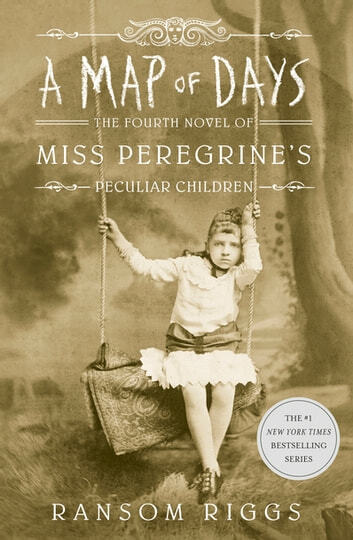 New wonders, and dangers, await in this darkly brilliant next chapter for Miss Peregrine's Peculiar Children.